John Pfahl was born February 17, 1939 and is still alive today. He is best known for his landscape portraits. 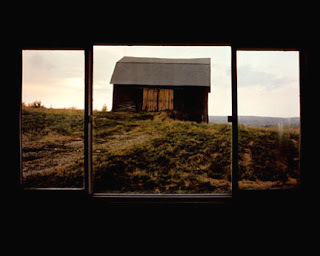 I have included some of his photos from his Windows series. 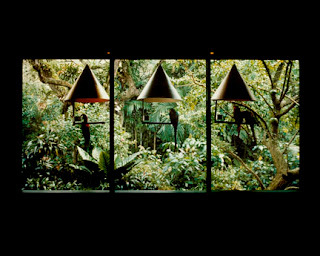 I chose these photos because of the idea that we are traveling through these different places, inside looking out onto the world. It is almost like a traveling documentary of scenes from different homes or different viewpoints in life. Most people are only aware of their own surroundings, and what is outside of their own windows. Perhaps this is a traveling viewpoint from others eyes.